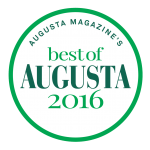 Jingle Jam 10K was selected as the Best Fundraising Event in Augusta Magazine's 2016 Best of Augusta readers poll! Keep a lookout for when registration for Jingle Jam 10K 2019 opens! The Jingle Jam 10K couldn't happen without the support of its amazing volunteers. 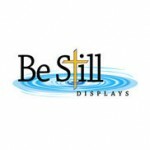 Find out how you can get involved today! A searchable database of 2018 race results is now available.